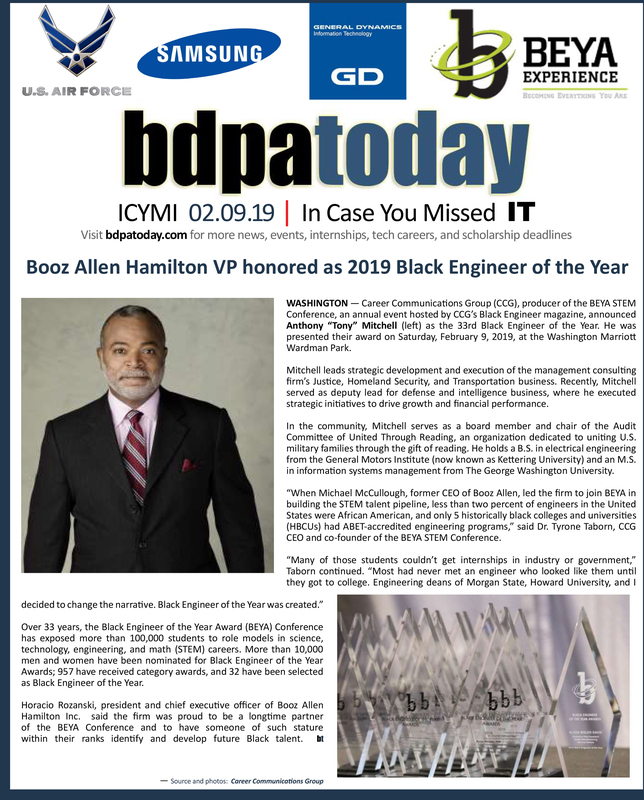 INDIANAPOLIS, IN —The Indianapolis Chapter (BDPA Indy) of BDPA is one of over 40 chapters across the United States established to fulfill and successfully execute the mission of National BDPA and its co-founders. 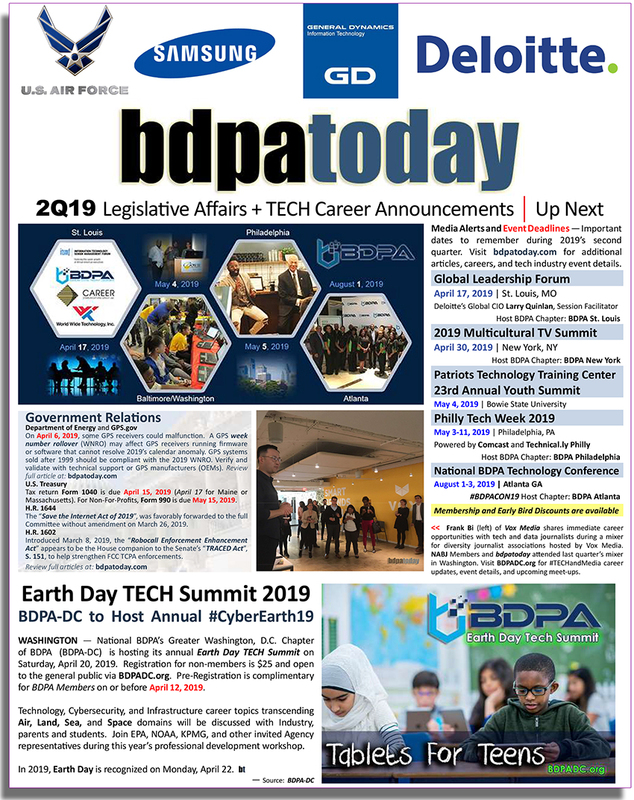 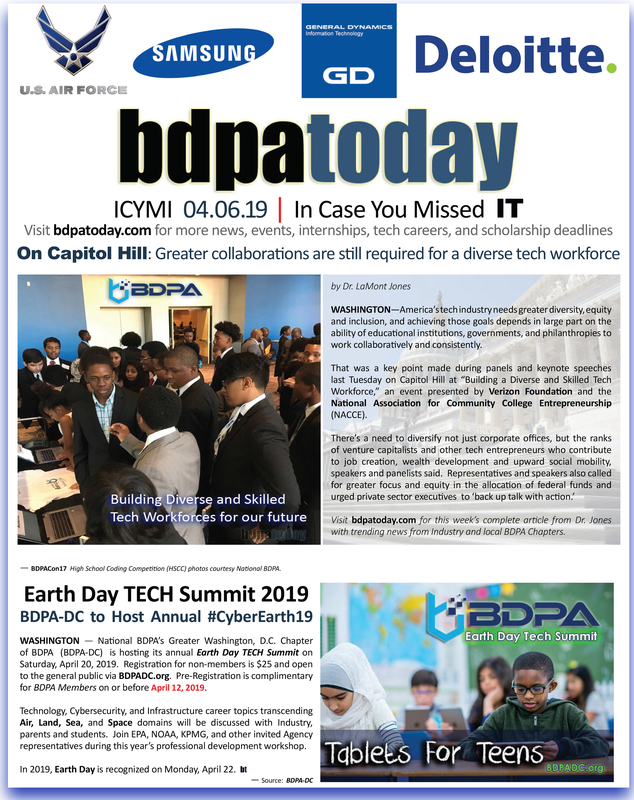 Towards this end, BDPA Indy advances IT professionals’, entrepreneurs’ and students’ careers from classrooms to boardrooms. 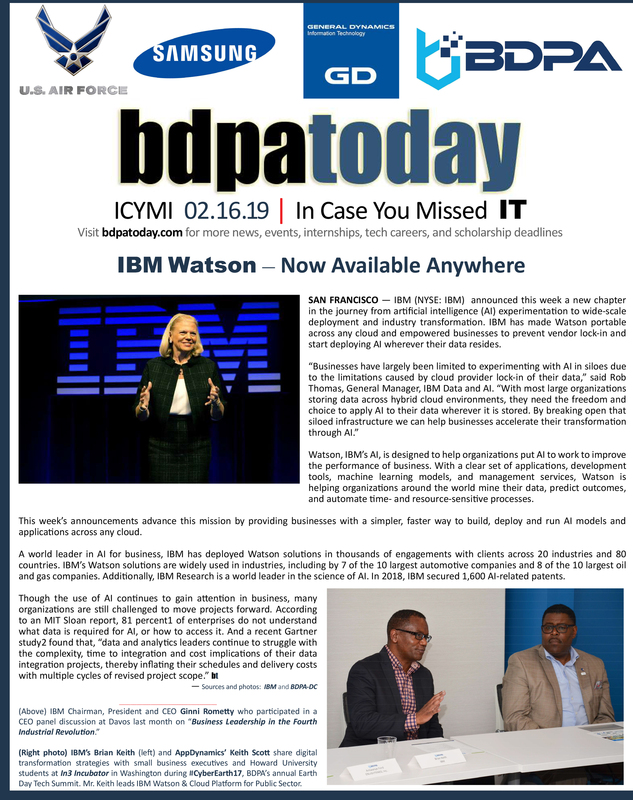 On August 13, 2016, National BDPA proudly announced BDPA’s Indianapolis Chapter as 2016’s BDPA Chapter of the Year. 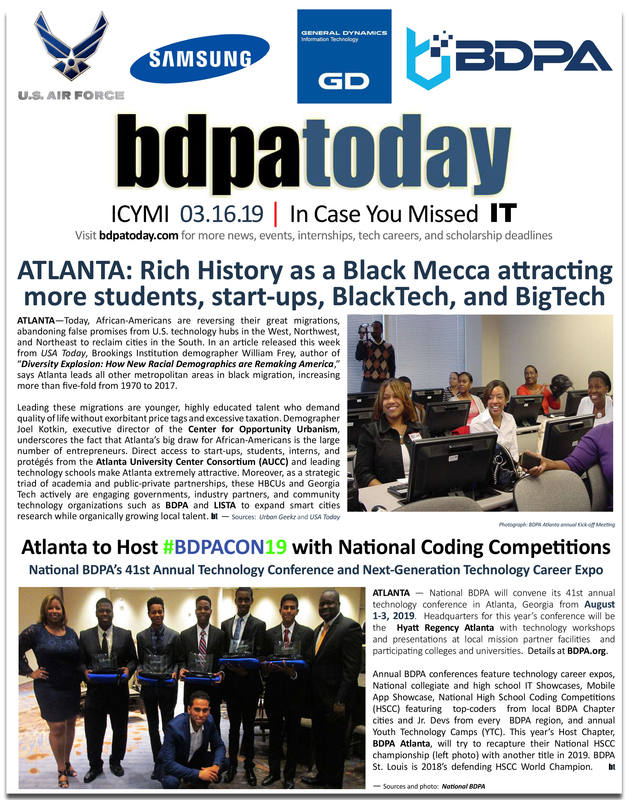 BDPA Indy’s Science, Technology, Engineering and Mathematics (STEM) Programs offer training classes, seminars and hands-on activities on technology topics to BDPA Indianapolis members, elementary, high school and college students in the Indianapolis community. 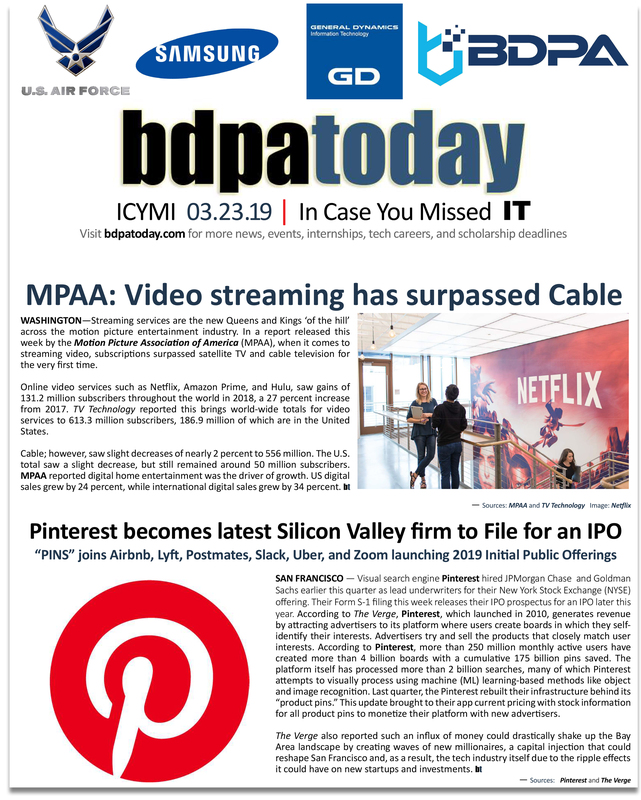 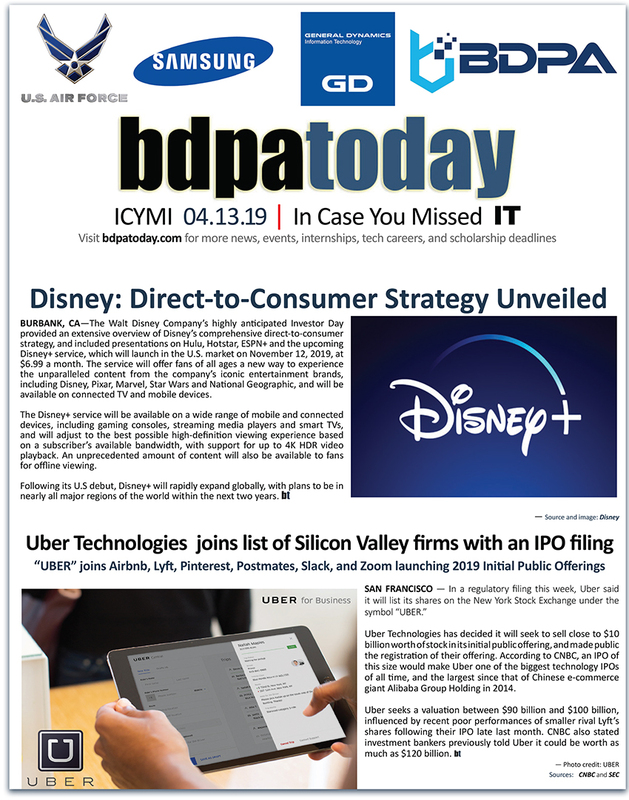 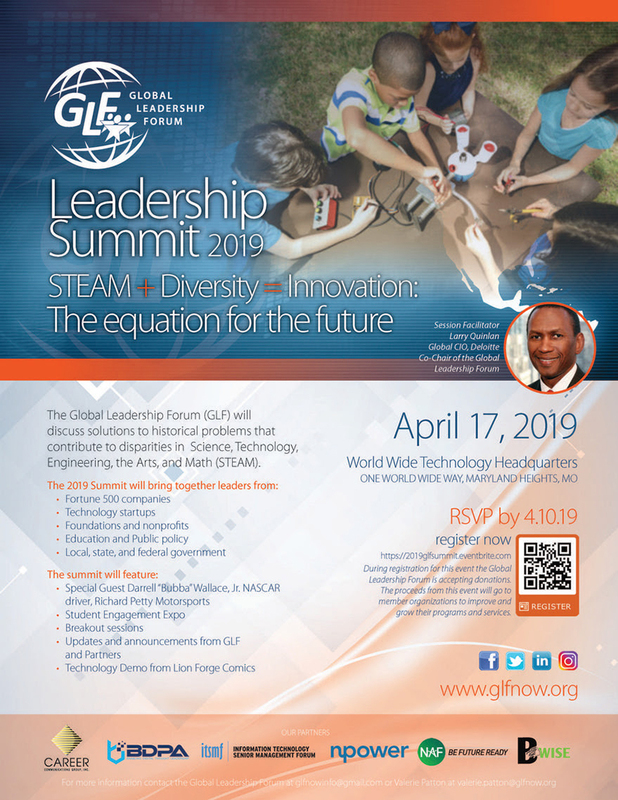 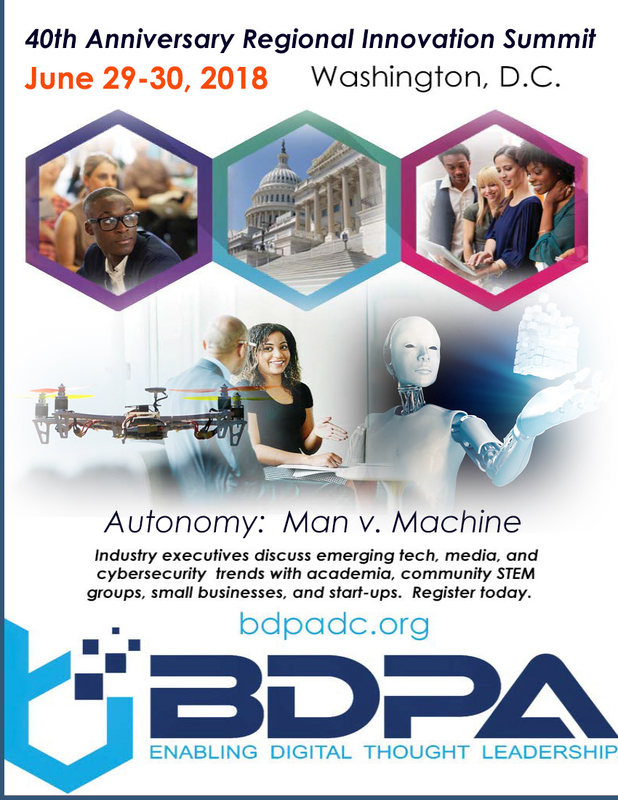 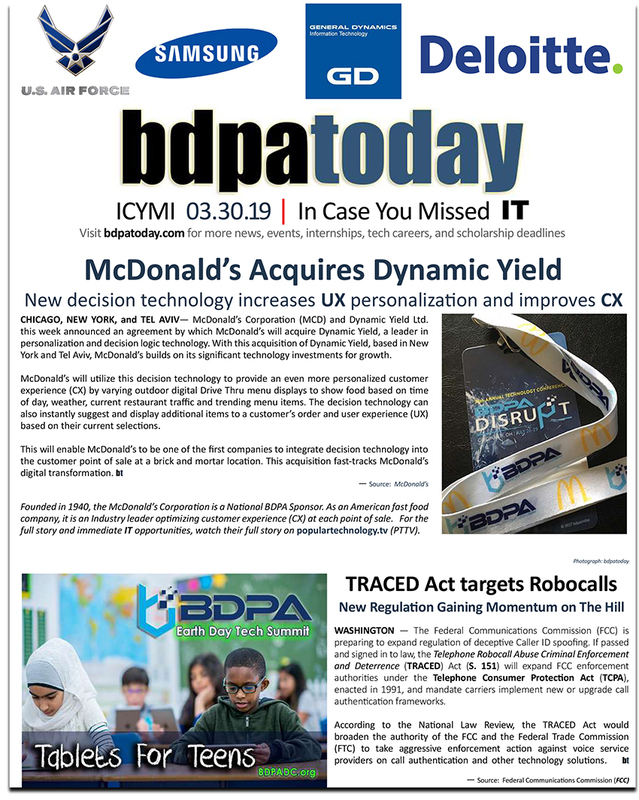 Industry partners such as Eli Lilly and Company support technology, cyber, robotics, and related STEM programs with BDPA Indy and surrounding communities. 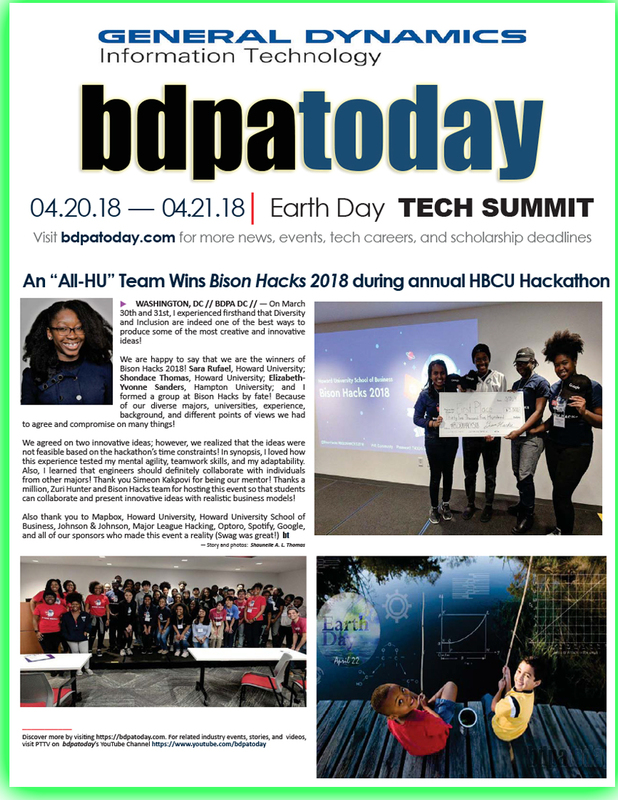 BDPA’s Indianapolis Chapter continues to provide opportunities to promote professional development and administer student programs assisting high school students gain knowledge, skills and competitive experiences in Information Technology. 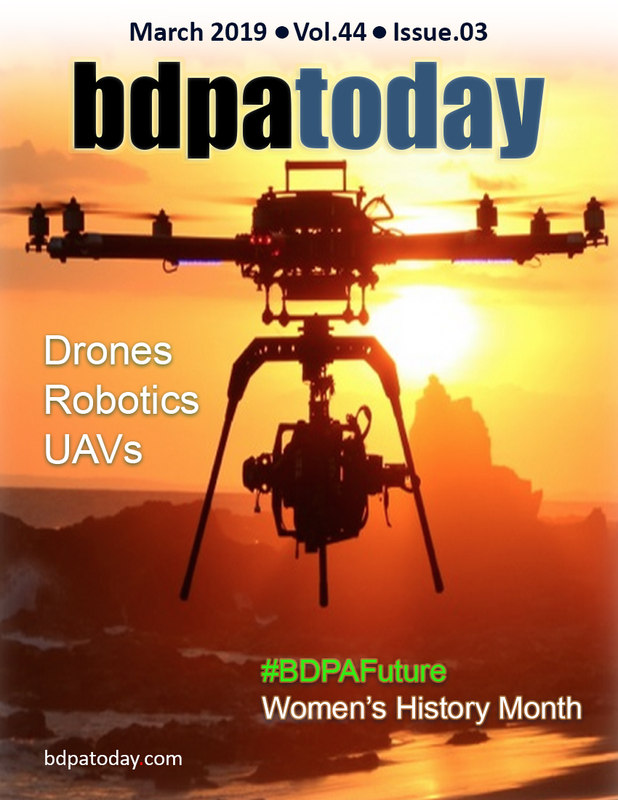 In addition, the chapter has a commitment to enhance services they provide in the communities where they live and work. 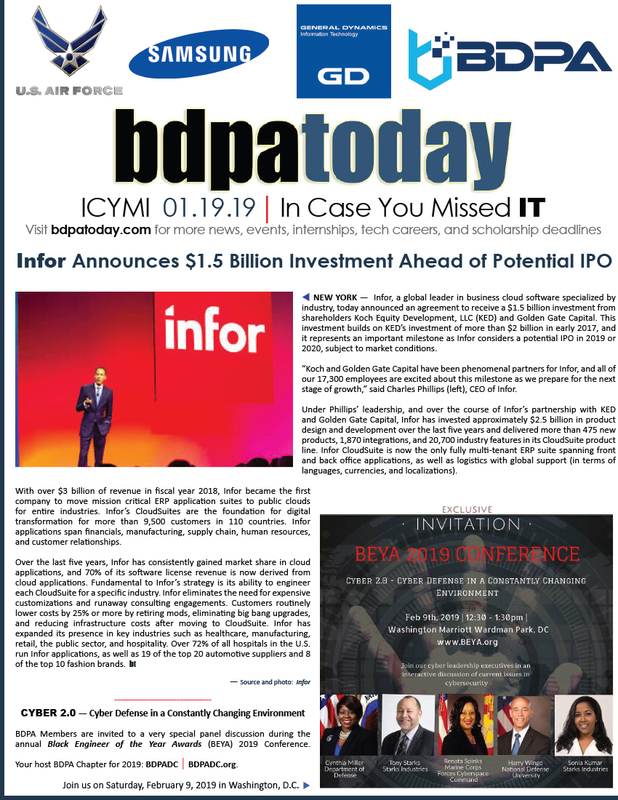 It is their vision to continue to strengthen their organization and provide a dynamic legacy of IT professionals in the Indianapolis area, as they use our time, talents and technology to educate, anticipate and replicate excellence.